This little Minibuck has been one of the most convenient and versatile tools I have used or seen in the pursuit of the outdoors. I thought long and hard about reviewing a retired tool. But I also knew that these beauties can still be found online on the right sites. 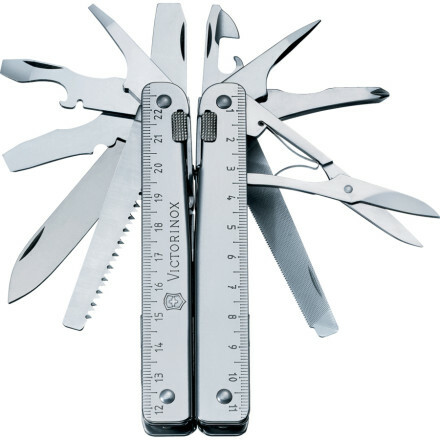 This tool is so impressive to me, that it was worth discussing in a review. 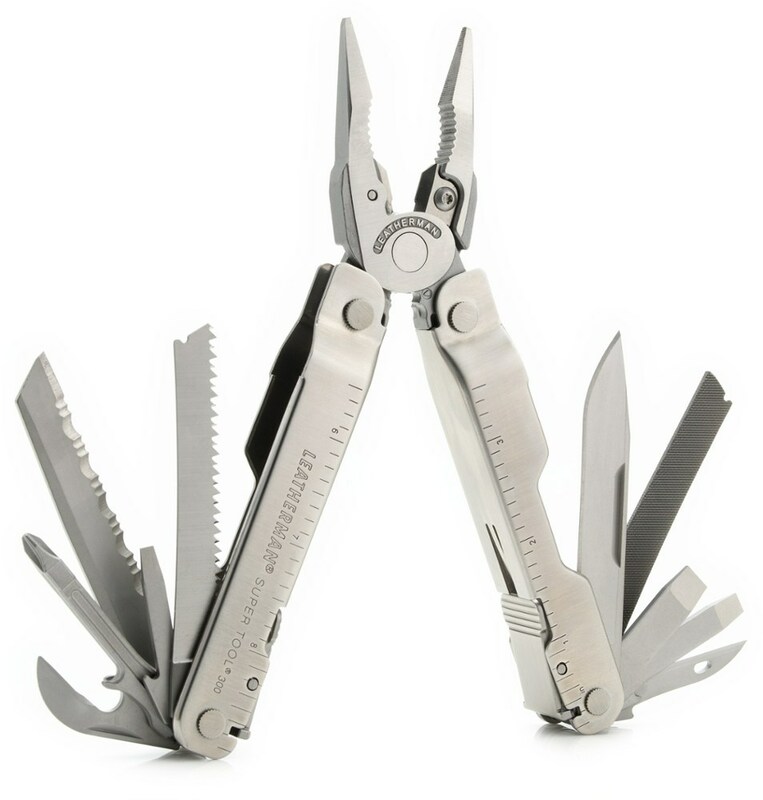 The 10 implements include needle nosed pliers, scissors, drop point knife, phillips screwdriver, tweezers, nail file, bottle opener/cap lifter/slot screwdriver, metric and fractional scales, and lanyard ring. 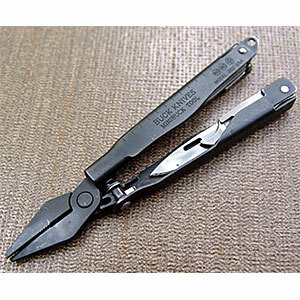 It's only 2.5" long closed, and 3.75" with pliers open. All this comes at just over an ounce! While the implements are typical of most multitools, the knife's pedigree and that it was made in USA tells us it's a good tool. I have owned this tool for over 10 years, and it has traveled literally hundreds of miles with me. I realized that a good knife is essential, but nothing will replace having pliers in the back country! After a trip without having one, my husband surprised me with this little Buck. I had no idea at the time what a fantastic little gift this would turn out to be. 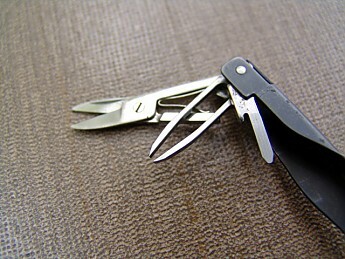 These little needle nose pliers are incredibly handy. I have tightened wire, repaired backpacks, pulled toe nails (yes, you read that right) snugged zip strips, opened tin cans, and a half a dozen other chores I cannot recall. 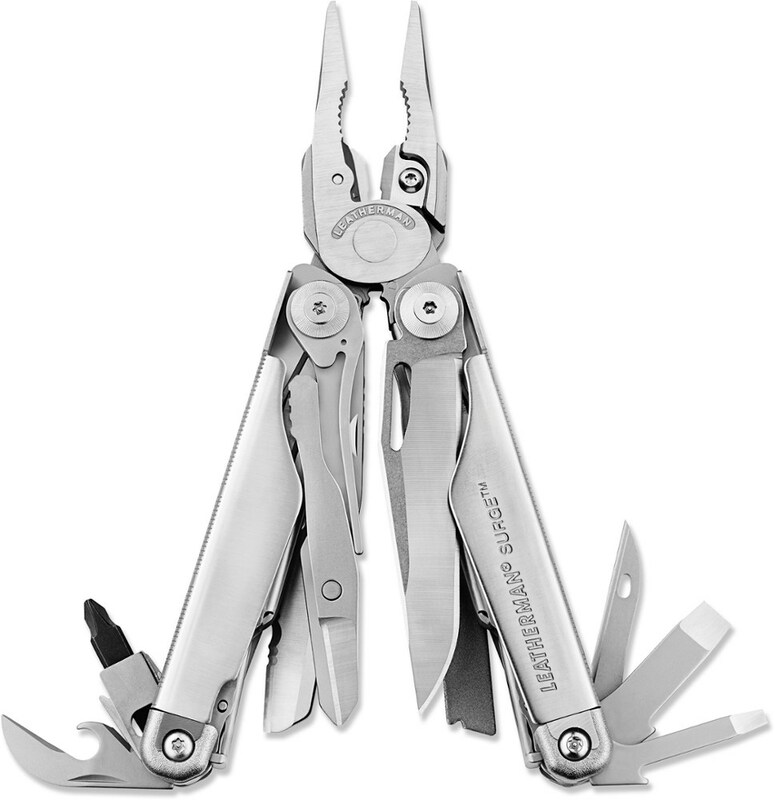 While most multitools will do all that, two details set this one apart. First, it weighs nothing. Without the sheath, it's an ounce. I have even gone on short backpack trips with this as my only knife. The other is it is durable. I have asked this little tool to do a lot. 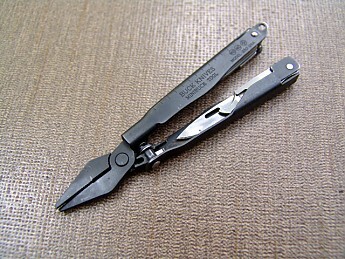 My friend saw the value of a small plier multitool, and purchased a small Gerber tool. Hers broke within about 3 years of use. Mine is still going strong. Whenever I go "out there" this tool goes with me. It has saved snowshoe trips, fixed hiking poles several times, been used on canoe trips, and was the perfect solution for the daily regime of bike prep on a recent 100 miles rails to trails bike trip. 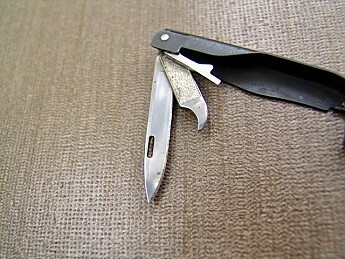 The nail file scraper was perfect for extracting wound grass in the bike's cassette. 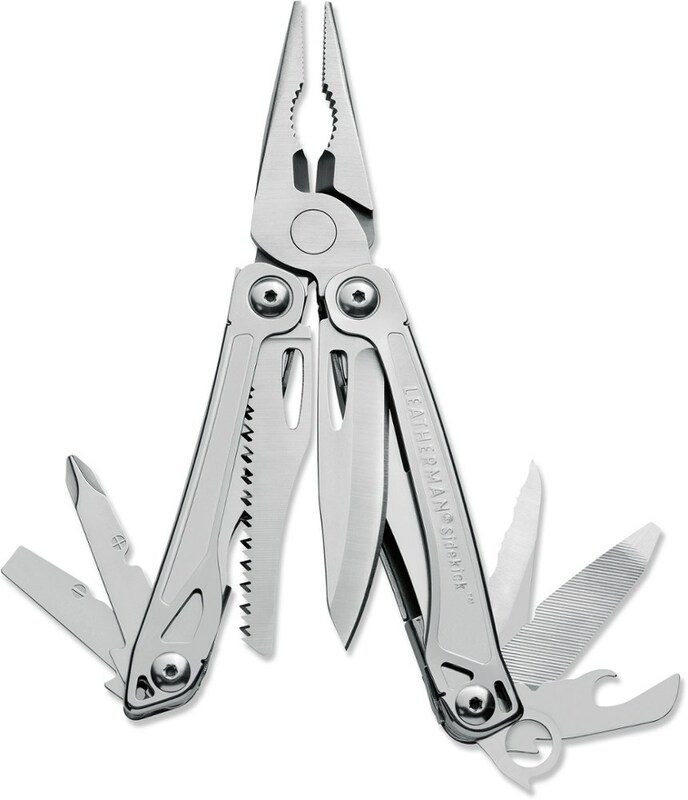 I always recommend back country users to take a multitool. Lots of brands are available. 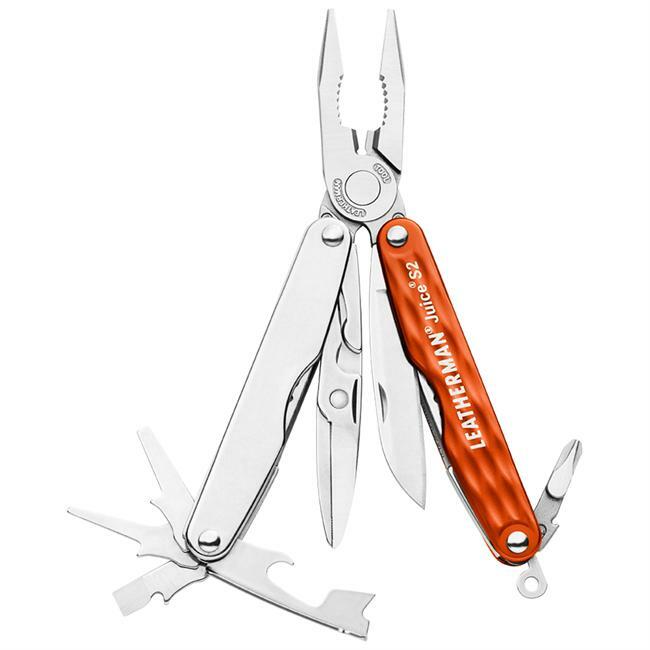 But this little multitool, for its weight and durability and tool kit is a killer set. Too bad Buck quit making them, but these gems are still out there if you look under the right rock. Good product. Handy in town, at the office, or in the wilds. 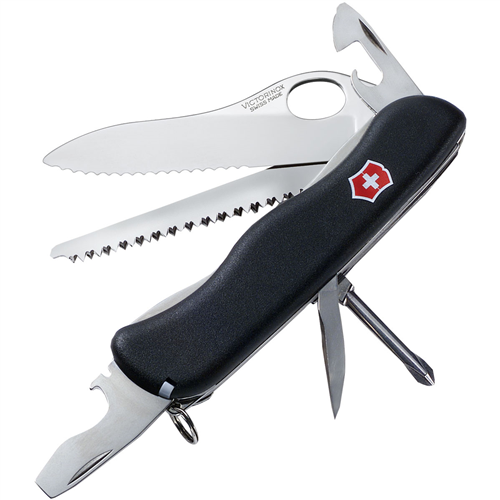 Great for river or fishing use!! Great in backpacking or camp kitchen, perfect pot gripper. Good to depend on for field repairs. Great "toolchest on your hip"! 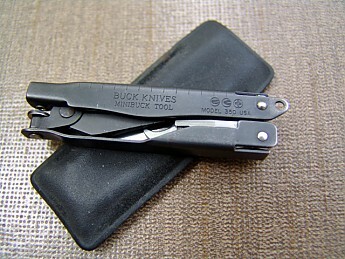 The Buck Mini Buck Tool is not available from the stores we monitor.